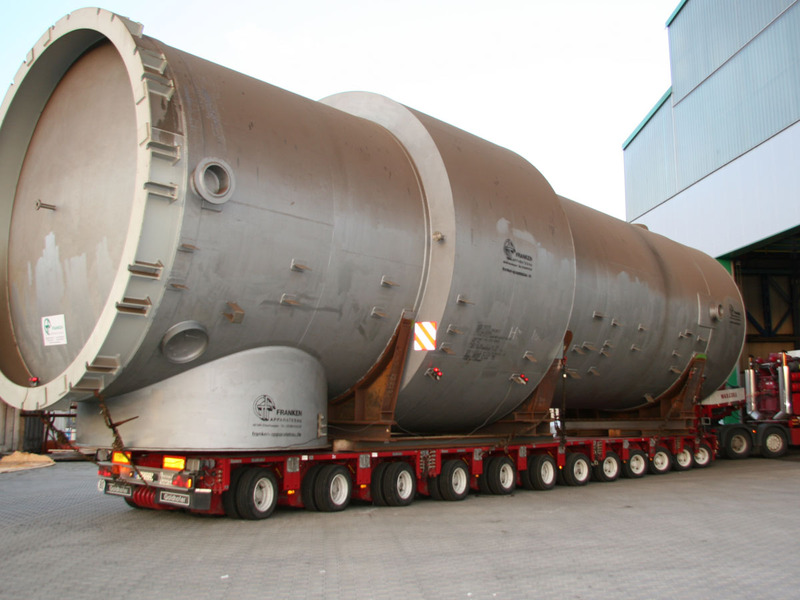 Sophisticated apparatus construction is one of our strengths and we take all challenges in our stride – from small pressure vessels to individual components with diameters up to seven metres, 50 metres in length and weights of up to 200 tonnes. The expertise of our employees combined with cutting edge processing technologies creates the preconditions for individual problem solutions to meet top quality requirements. In cooperation with competent specialist firms, we can also respond optimally to specific problems such as lead insulation and lining, rubber or ceramic materials, even for large-scale dimensions. 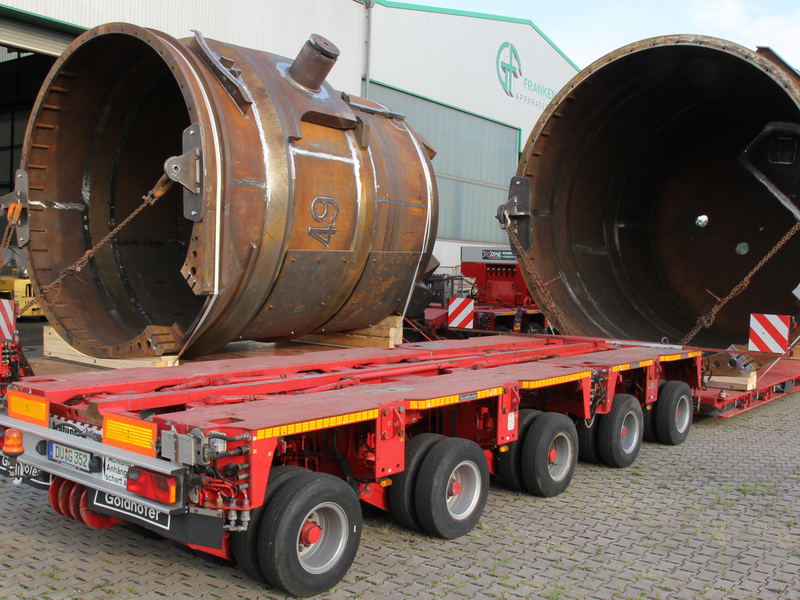 In addition, the transport connection to our production plants facilitates the delivery even of huge plant and pipe parts. With direct access to the motorway network and a canal port, we offer the best preconditions for all imaginable logistics challenges.